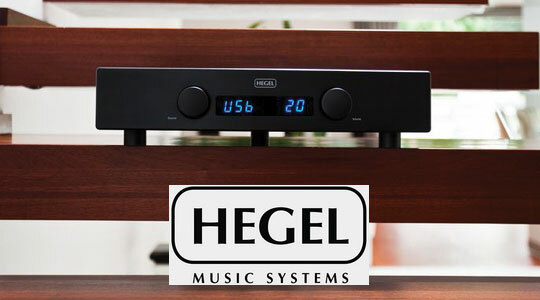 The new Hegel H-80 is one of the best value Integrated amplifiers I have heard to date. I myself have been in the business for more than 15 years and this one is truly special. This 75 watt stereo amplifier has superior control over your speaker thanks to its patent sound engine design. For all you techies out there it has a dampening factor over a 1000. It also features a high quality DAC cable of 24bit via USB or digital inputs. This USB input will also allow you to skip, pause, stop and play giving you control over your computer. The pre-amp stage is taken from there reference series components giving you a low noise floor creating realism that we all crave for. Won best of show in both RMAF and CES 2014 which is amazing for an amp at this price! See below and excerpt from Hi-fi+ which sums up the quality of this amp. some serious top-end integrated amp peers.